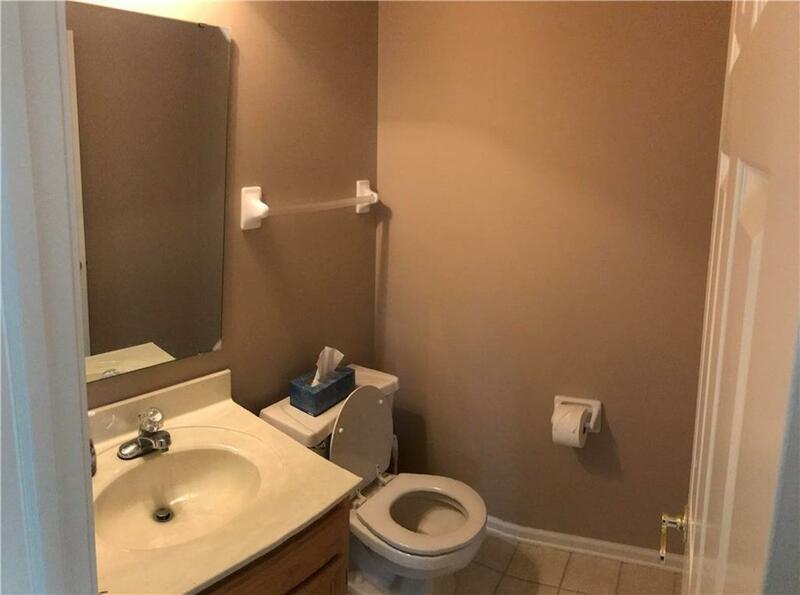 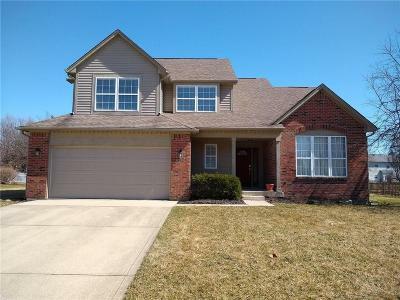 Come check out this spacious, charming two story Traditional American home. 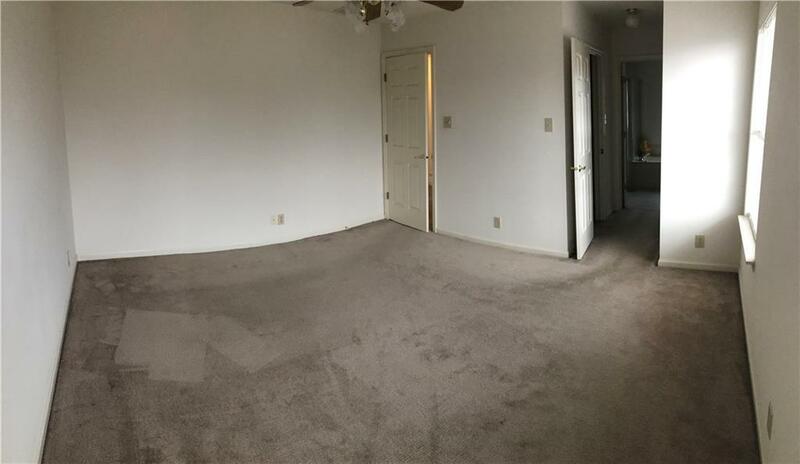 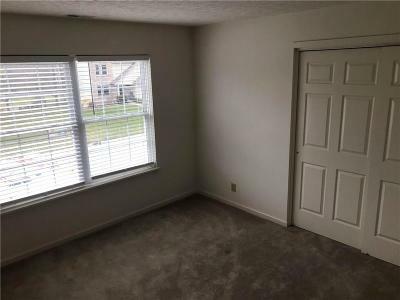 With 4 Bedrooms and 2.5 baths there's plenty of living space to enjoy. 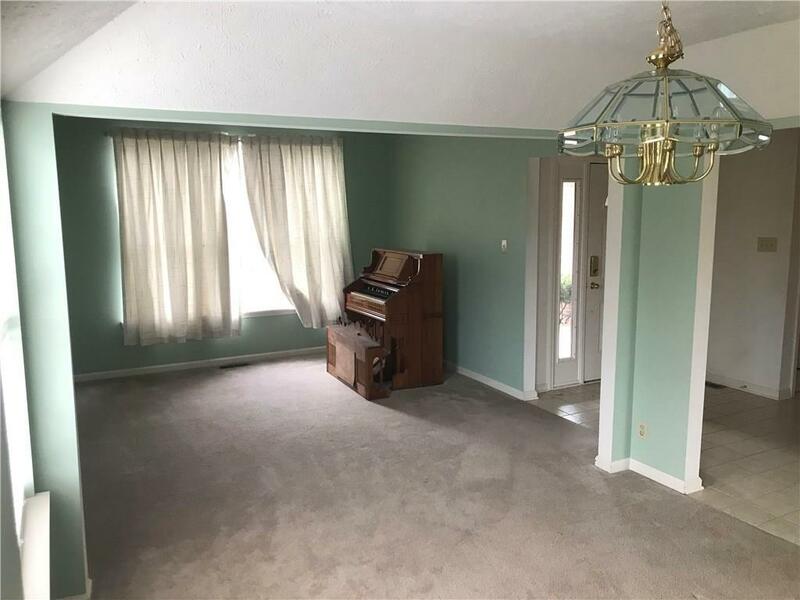 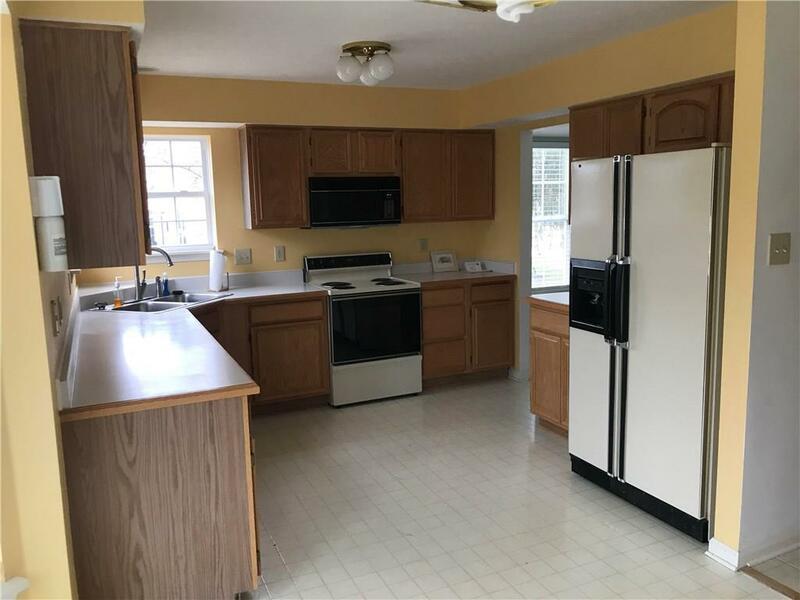 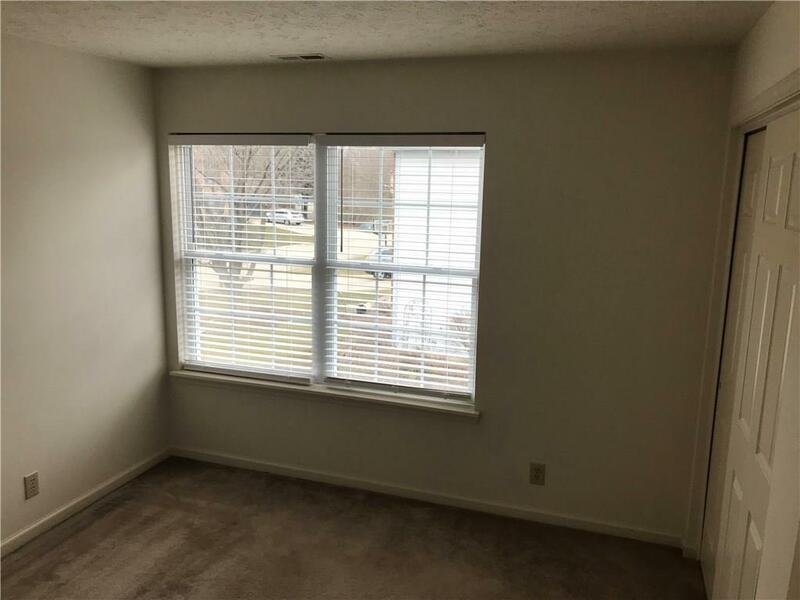 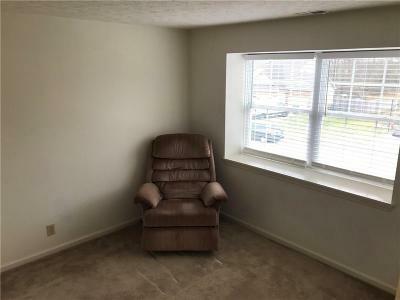 This house has a great feel as is, and ready to be moved in, but is also a blank slate for anyone wanting to renovate it to their liking. Walk into an open two story foyer with ceramic flooring. 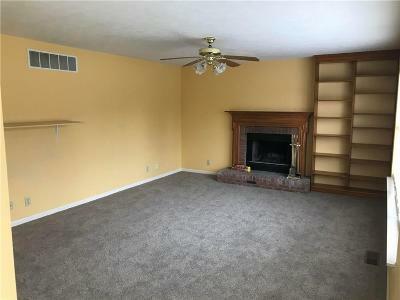 Cozy up by your raised hearth wood burning fireplace. 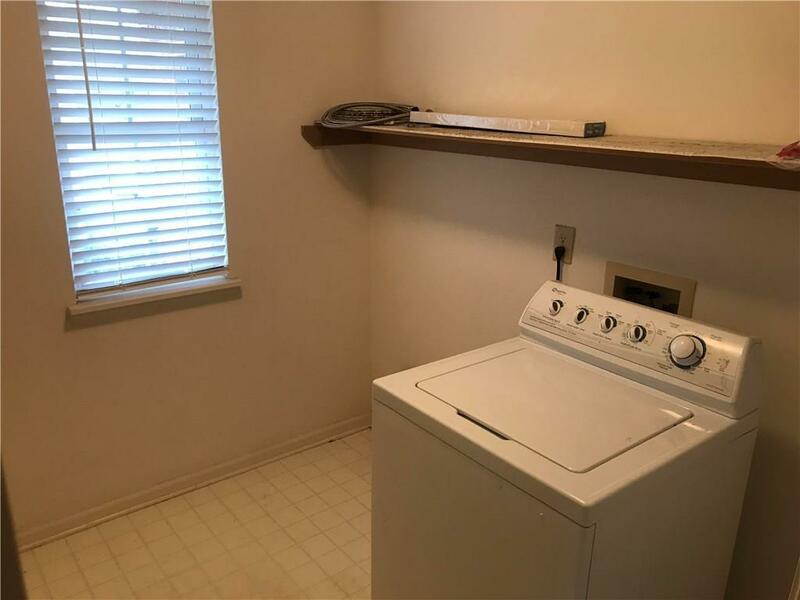 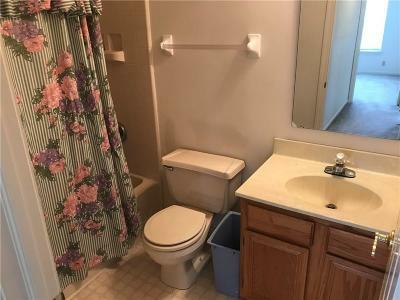 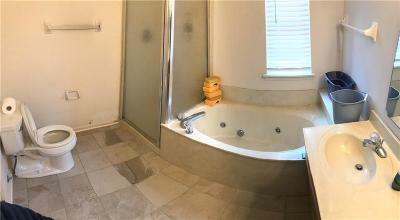 The master suite has everything you want and expect for luxury living with walk in closet, separate standing shower and whirlpool tub along with double sinks. 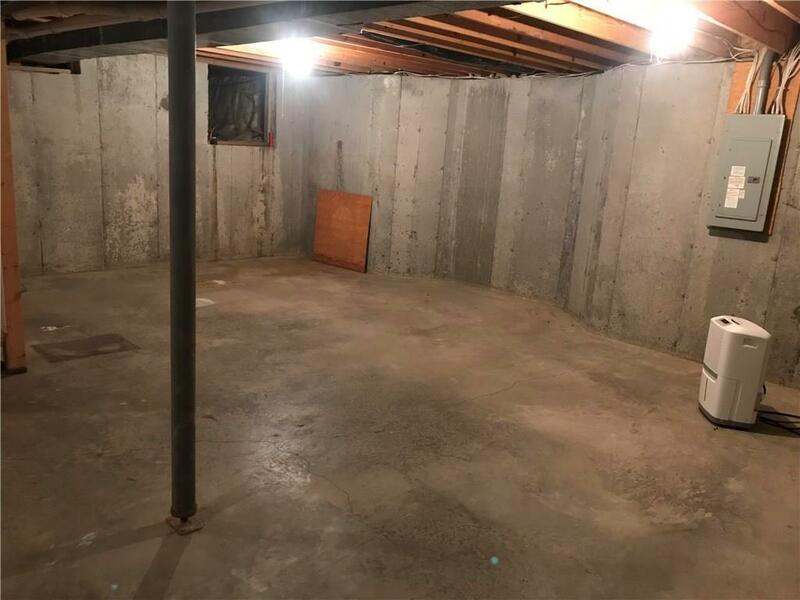 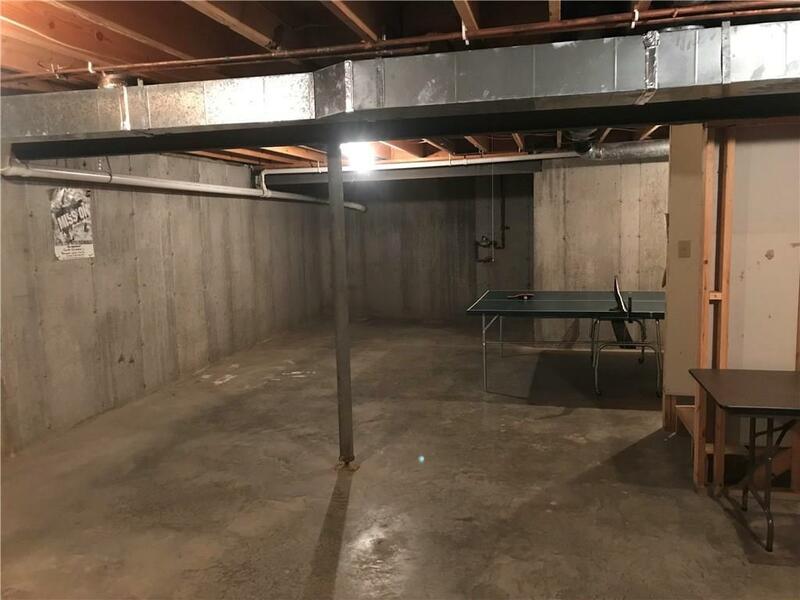 There's an additional 846 SF in the unfinished basement. Great for storage or to finish into more living space. 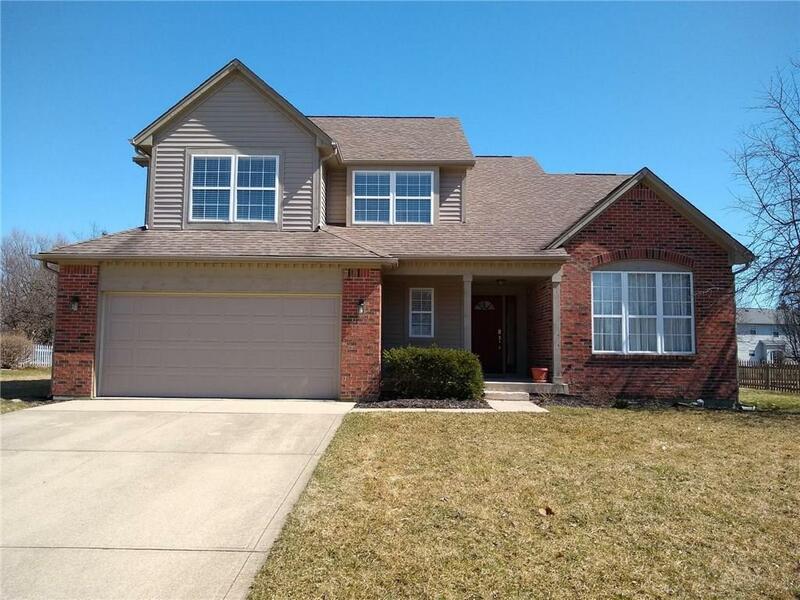 Westfield Schools and just minutes away from tons of shopping and dining options.